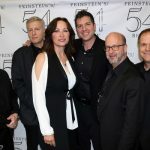 When you first hear Linda Eder sing, you are reminded of those big band singers of the 40’s, with rich powerful voices that seem to be at one with a full fledged orchestra. 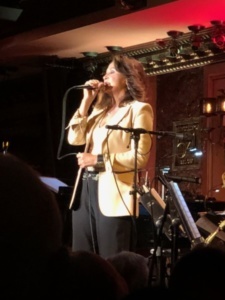 Last night at Feinstein’s/ 54 Below, Ms. Eder wowed the audience with her powerful vocals and connection to lyric. She has come out of hiding to promote her latest, CD, “If You See Me”. This is her 17th solo album, well really her 18th but she considers her first one more of a cassette. Read the full review here. 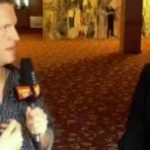 BWW LIVE Chats with Linda Eder – Watch the Full Conversation!